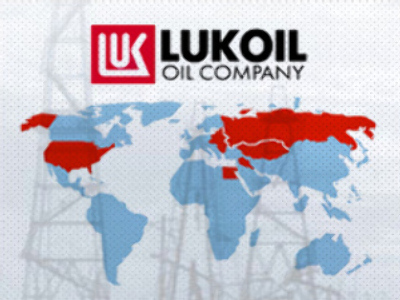 Russia’s largest independent oil producer, Lukoil, has posted a 2Q 2008 Net Profit of $4.13 billion under U.S. GAAP, up 64% on the same period 2007. EBITDA for 2Q came in at $6.2 Billion, up 59% year on year, on Sales of $31.9 Billion, up 58.7%. The quarterly figures made for 1H 2008 results of a Net Profit of $7.29 Billion, up 91% on the same period 2007, on Sales of $56.8 Billion (up 59%) and EBITDA of $11.08 Billion (up 74.5%). The company attributed the results to rising oil and oil product prices, coupled with increased refining in Russia, with rising operational expenses limiting bottom line growth. The company's president Vagit Alekperov told Business Today that controlling costs was his key priority.